This file was found with the original source code to Dark Chambers. 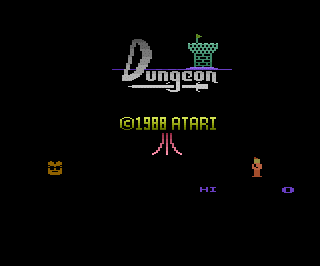 This was to have been the original title screen for the game before Atari decided to change it from Dungeon to the less generic sounding Dark Chambers. 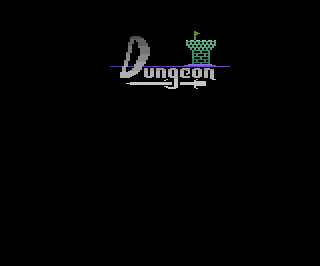 This file only contains the title screen and no actual gameplay.